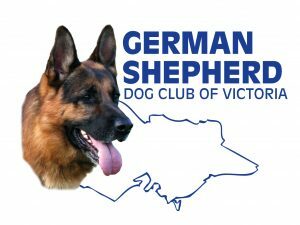 The GSDCV is made up of 11 Training Branches, all of which are run by volunteers. These Branches are located throughout metropolitan Melbourne as well as regional Victoria. Branches are open on Saturday afternoons or Sunday mornings for dog training. Here you can interact with other people who have the same interests as you, the GSD. Our committee members and instructors have had many years of experience in living with, handling and training German Shepherds and as a club member you can avail yourself to that knowledge base at any time. Our edict is to provide a range of training services and impart information in a friendly and professional manner, whilst encouraging a social atmosphere for both dog and handler. Elcho Park, Elcho Rd, Lara. *Please note that most branches are closed from early December until the following February, except for puppy (under 6 month) classes.